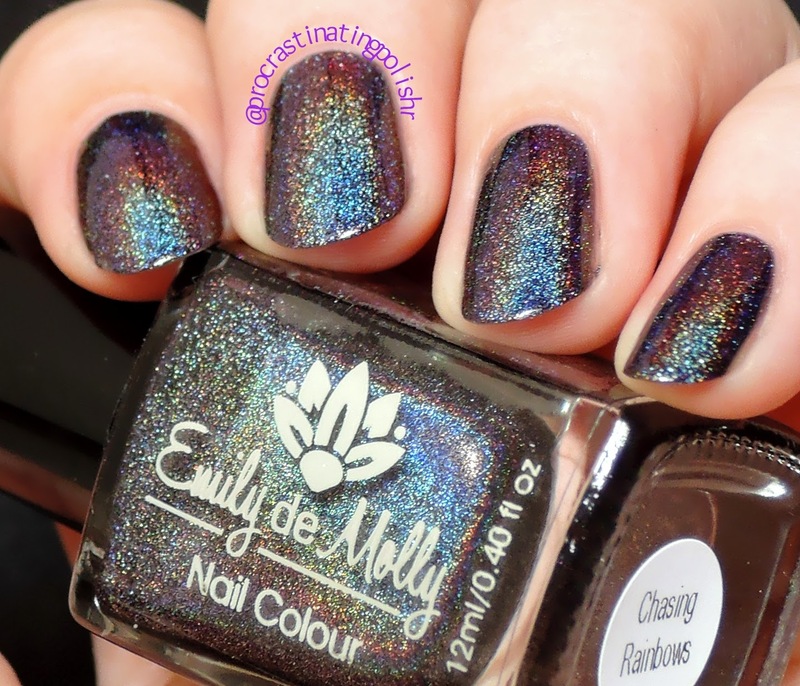 Today I am bringing you sunshine and happiness courtesy of Emily de Molly, with two amazing holos that have sent me in such a flurry of rainbowy delight I am bowing down to the spectraflair gods once again. I say once again because I am firmly ambivalent towards most holographic polish. Generally they just don't excite me. Once you've seen a few colours it feels like you've seen them all. Most of those I own have come from What's In-die Box, I think I've actively purchased less than 5 before grabbing these two EDMs. But you don't care about that. You're here for the pretties, and I don't blame you! Look at that colour! Rich, deep and regal, somewhere between eggplant and a black plum. 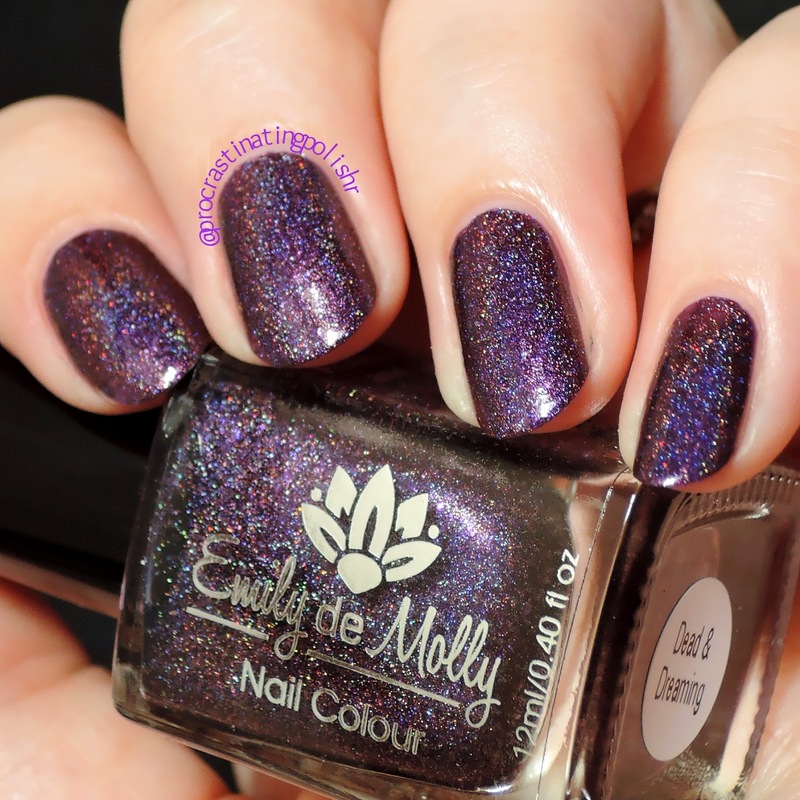 It's Emily de Molly so I probably don't even have to tell you that the formula is gorgeous. 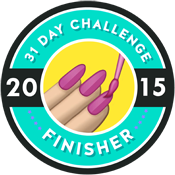 I only needed two coats for opacity but I did a third for that dark forbidding depth. I took these photos in indirect sunlight on a fairly sunny day, and I think the rainbow was captured fairly well. This one isn't loaded with spectraflair but it's definitely a linear holo. 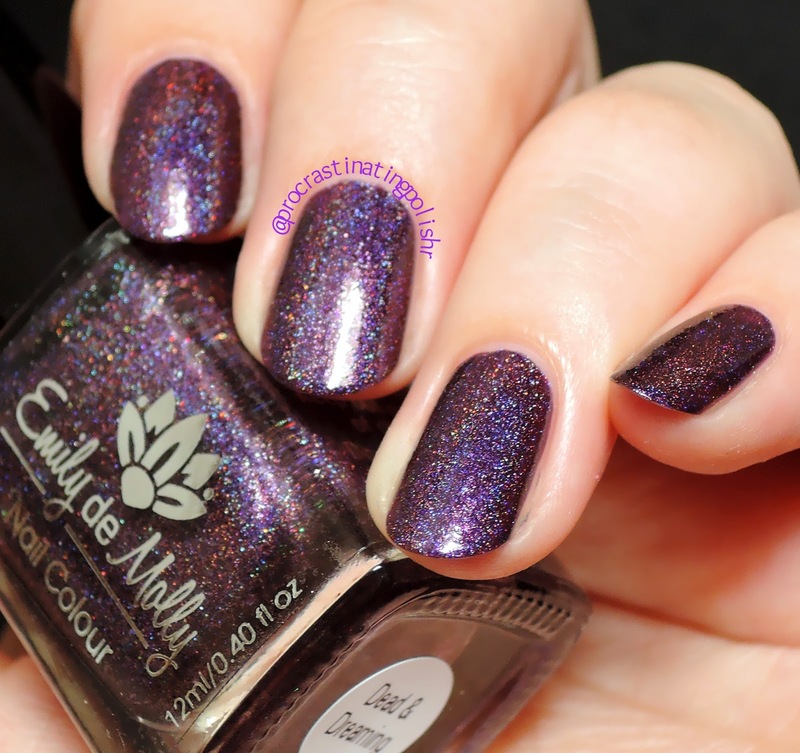 I think the balance is just right - too much holo rainbow and you'd lose that killer purple. No chasing required - this is pure rainbow. 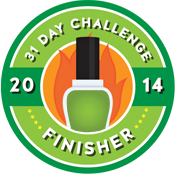 You can't avoid it. I've never seen such a perfect spectrum - every way you turn laser beams of colour bounce off the black base like pure magic. What makes me love this so much is how space-tacular it is. 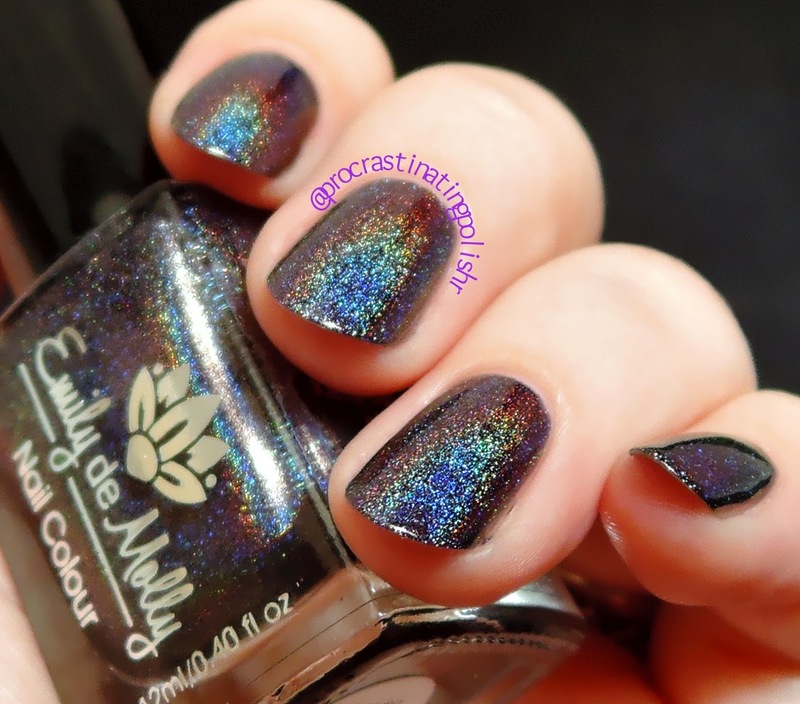 The holo rainbow could be the rings of Saturn or The Orion Nebula, beaming right there on your nails. It's so effortless. Has my opinion on holos in general changed much? Well, no. But I do appreciate how spectacular a really good holo can be, and I might be a bit more willing to branch out with a few more colours. 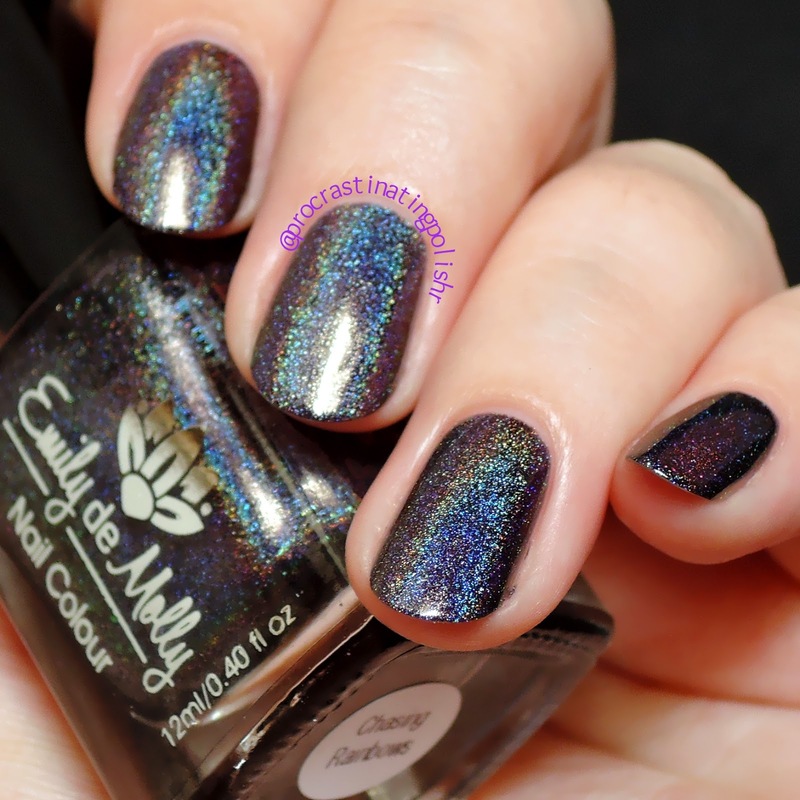 If you have a holy grail holo you think I should try let me know in the comments!